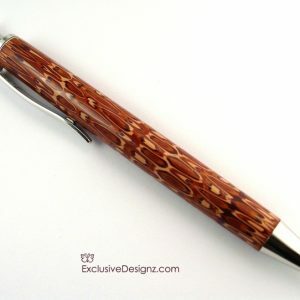 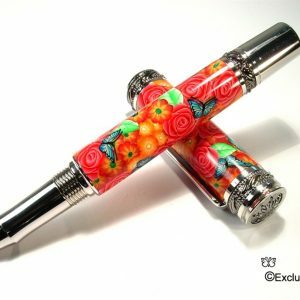 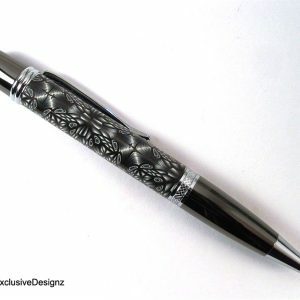 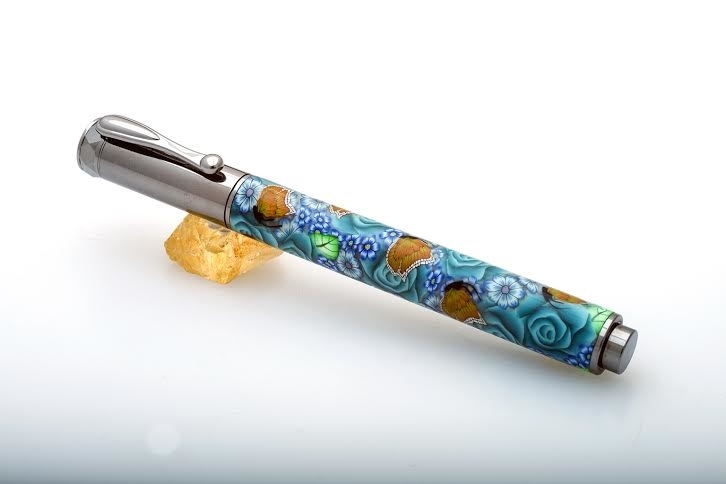 This gorgeous pen is decorated with millefiori flowers made out of polymer clay, which is an ancient glass blowing technique that has been reproduced using polymer clay. 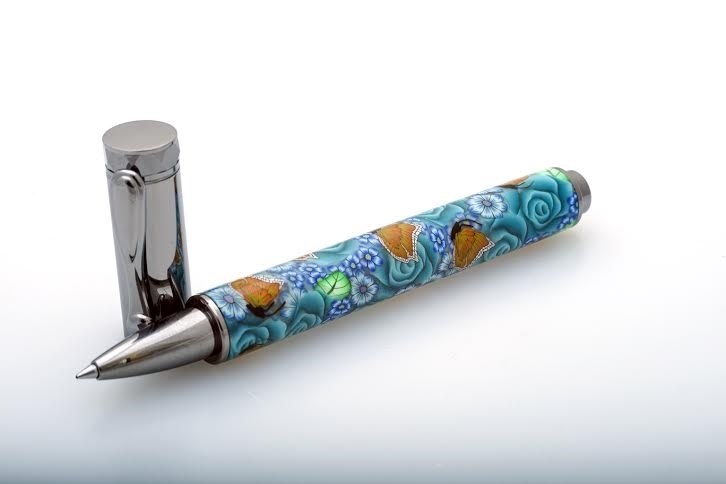 You will find a beautiful garden of Turquoise Roses, Turquoise/Blue and Turquoise Flowers with Monarch Butterflies on this pen. 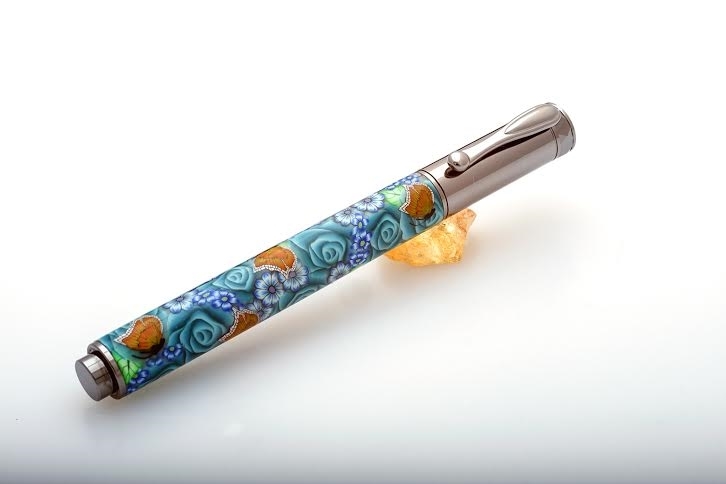 Pen is handcrafted by Toni Ransfield using brass tubes covered with polymer clay. 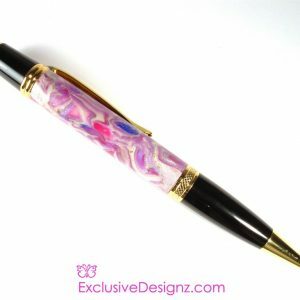 This would make a very special gift for anyone.